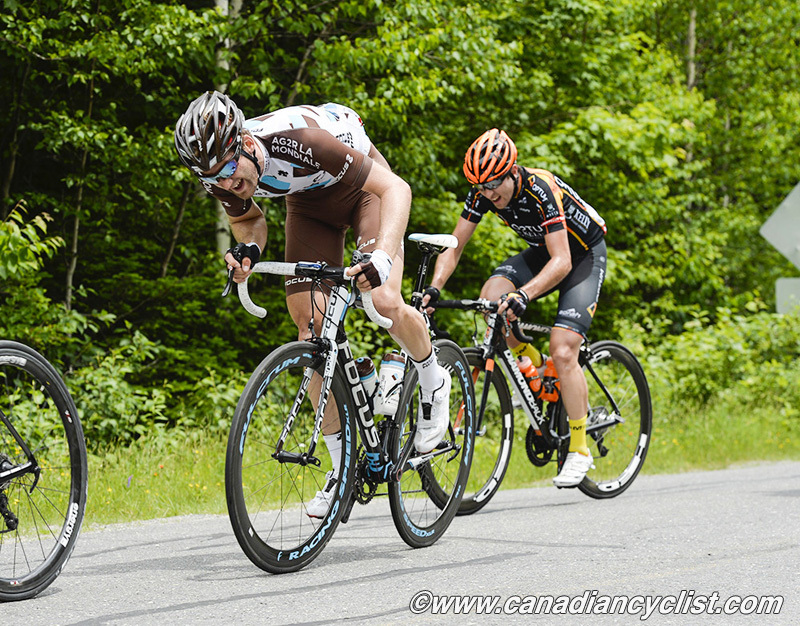 The second edition of the Tour of Alberta will feature some of the World's best road cyclists, and the Canadian National Team comes in ready to perform with Hugo Houle (Ste-Perpétue, QC) of WorldTour squad AG2R La Mondiale headlining the team. A total of eight cyclists will be wearing the National Team colours. The team will be led by Canadian cycling legend Gord Fraser as Manager. Fraser managed the men's Canadian Road Cycling Team for the last three years at all major international races, notably the 2012 Olympic Games, UCI World Championships, Grand Prix Cycliste de Québec et Montréal, and Tour of Alberta. "This 2014 edition of the Tour of Alberta should be as exciting as the inaugural race in 2013," said Fraser. "The first edition of the race was a success and showcased professional cycling to a new audience in Western Canada that quickly developed a passion for road cycling. This year fans will be treated to another strong showing with some of the world's best riders challenging for the victory. Team Canada will once again offer a great competitive platform to a young crew of riders, and expose them to a new level of racing that many within the team will experience for the first time." 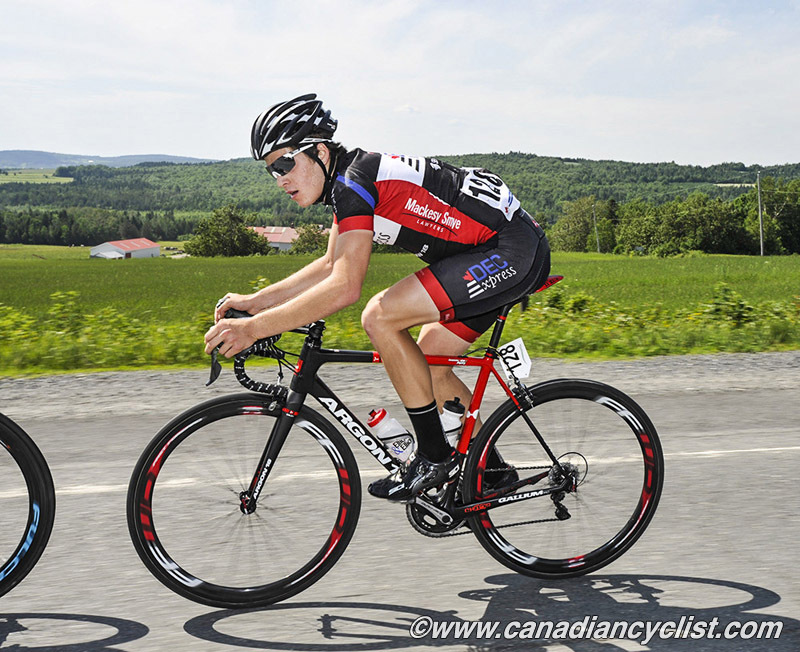 In 2013, the Tour of Alberta and the Canadian National Team program gave the opportunity for Antoine Duchesne to excel and showcase his skills to UCI WorldTour teams, joining a winning breakaway on Stage 5 along with past Tour de France winner Cadel Evans. The move helped Duchesne sign a professional contract with UCI World Tour Team Europcar. Three of the eight athletes - Adam De Vos, Garrett McLeod and Stuart Wight - are part of the "Global Relay Bridge The Gap" program. 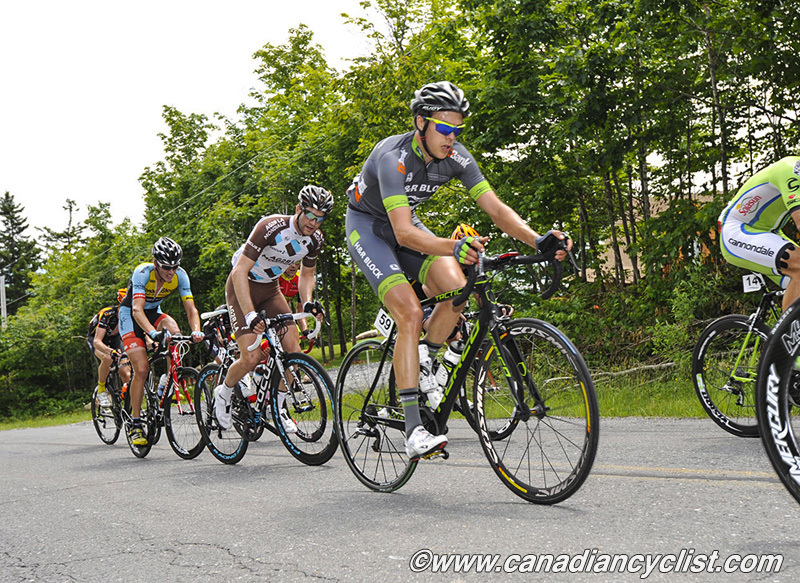 Committed to growing and developing cycling stars, Global Relay joined the Cycling Canada ranks as a major sponsor in 2014. Five UCI World Tour Teams will be present in the 2014 edition of the Tour of Alberta, along with seven U.S.-based teams and three Canadian teams: The Canadian National Team, Garneau-Quebecor and Silber Pro Cycling. The Tour of Alberta kicks off in Calgary on Tuesday, September 2nd with a prologue, and will visit communities in southern and central Alberta through to Sunday, September 7th, when the race concludes in Edmonton.